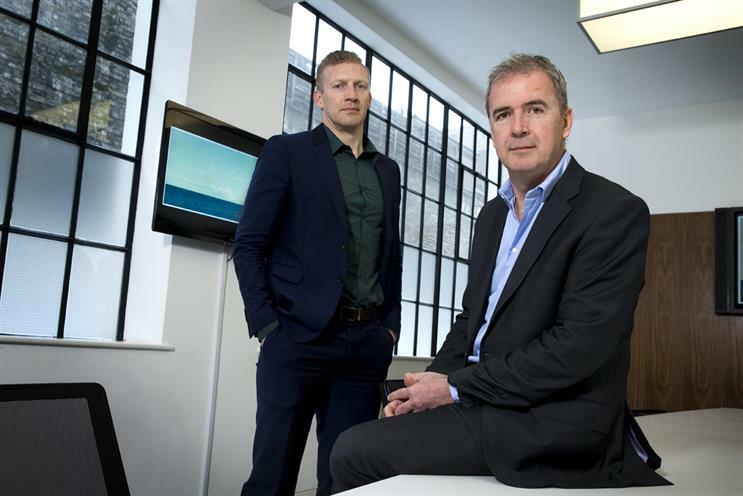 Deal values UK media agency at £100m. Publicis Groupe has taken full control of Blue 449 in the UK after buying out minority shareholder M&C Saatchi's 24.9% stake for £25m in a long-anticipated deal. The deal values Blue 449, formerly known as Walker Media, at £100m – more than double the £48m valuation at the time of M&C Saatchi's sale of a 75.1% stake to Publicis Groupe in December 2013. Blue 449 has roughly doubled in size over the past five years, most notably winning Asda’s £95m account in 2016, and other clients include Dixons Carphone, Weight Watchers and Ralph Lauren. Publicis, whose media buying arm Publicis Media owns agencies such as Zenith and Starcom, said Blue 449 "will continue to be managed by the agency’s current leadership team". Publicis already had full control of Blue 449 as a global agency brand outside the UK. Filings at Companies House show Blue 449’s Phil Georgiadis, the chairman, and Simon Davis, the chief executive, own "growth" shares in the UK business, but it is understood that they do not carry the same value as the main class of share held by Publicis and M&C Saatchi. Christine Walker and Georgiadis co-founded Walker Media as a 50/50 joint venture with M&C Saatchi in 1998. David Kershaw, chief executive of M&C Saatchi, said: "M&C Saatchi has started many businesses. Walker Media was one of the first and has been one of the greatest. "Christine, Phil and Simon have done a magnificent job, latterly with Publicis Media, and we owe them all a huge debt of gratitude. "M&C Saatchi has evolved considerably over the past 20 years and we believe now is the right time to realise the value of our minority stake, to support our entrepreneurial strategy of starting new businesses and building the stars of tomorrow." Numis Securities, M&C Saatchi’s corporate broker, said the group’s 24.9% stake in Blue 449 was "expected to contribute a little over £2m" in profits last year, "implying" Publicis Groupe paid a multiple of more than 10 times annual profits. "This looks a very sensible disposal of a non-core holding, at a good price," Numis said. M&C Saatchi said it planned to use the £25m windfall to "fund future growth" – unlike in 2013, when it used some of the proceeds from the earlier sale to return some of the cash to shareholders. M&C Saatchi shares jumped as much as 17% in early trading following news of the sale. Georgiadis, who is also UK chairman of Publicis Media, said: "M&C Saatchi has been a fantastic partner in Walker Media and more recently Blue 449. But we turned 21 last month and it’s a good time for the next chapter in the company’s development and continued growth." M&C Saatchi used Clarity as corporate financial adviser – the same firm that advised on the 2013 sale of the 75.1% stake. Georgiadis had already made millions from selling half of his stake in Walker Media in 2007.